Instant Request had the opportunity to provide full production for the Boys & Girls Club of the Twin Cities Spring Thaw Fundraiser held at IMS on March 4 2017 at IMS. 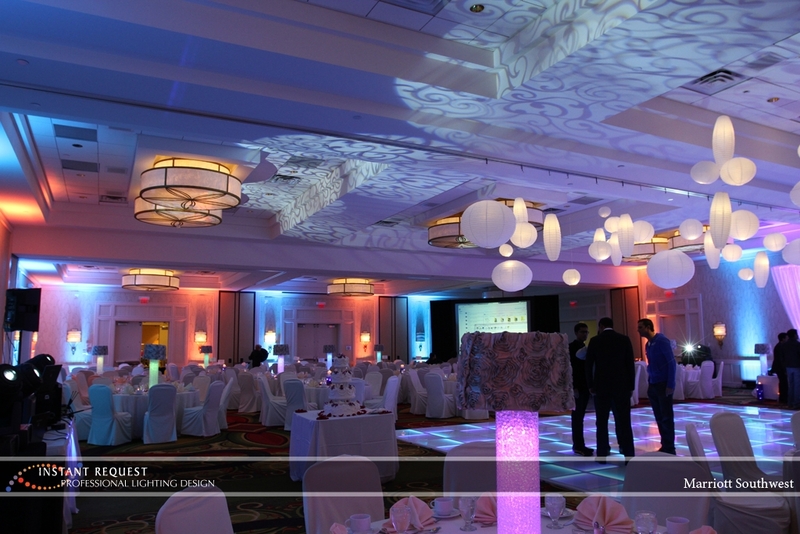 We provided audio, video and mood lighting for nearly 700 guests. We are happy to share these photos and hope they will inspire you to buy a ticket for next years fundraiser. If you are interested in getting involved with the Boys & Girls Club of the Twin Cities, you can connect with them HERE. Looking for rustic wedding ideas? Think barbeques, earthy colors, country music, suspenders, mason jars, and of course cowboy boots are optional. Are you looking for local rustic venues? If you are looking for ideas, we’ve got you covered so take a look at these websites for great ideas. Remember to pin your favorites. Frosted Petticoat Blog has great DIY ideas adding a “dash of whimsy”. Outdoor Weddings Helpful guide to outdoor weddings. Congratulations to Greg and Taylor Ytterbo. They warmed our hearts and the hearts of their guests on a cold night on December 27, 2013 by hosting an amazing wedding reception. LaVie Photography captured some artistic images of this wonderful couple on their special day and shares them on the LaVie blog. The Depot in Minneapolis looked elegant with a splash of purple uplighting to accent the walls. We would like to thank all of the fabulous vendors we had the opportunity to work with! Mackensie and Drew McBeain’s wedding wedding reception at the Wayzata Country Club was so much fun! The bridal party entered the ballroom to Ke$ha’s Blow. They certainly put the “party” in bridal party! Earlier that week Jimmy Fallon aired a skit that featured Justin Timberlake about what people would sound like if they used hashtags in their everyday speech. Mackensie and Drew embraced the humor from that Late Night skit and made it their official word of the day…#hashtag. Instant Request DJ and Emcee for the night John A, says the wedding reception rocked so hard the dance floor moved a few feet from where it was originally placed by the end of the night! Our DJ John A was AMAZING! He fit our style to the T. During the ceremony, he was always checking up on us and very creative with the songs! 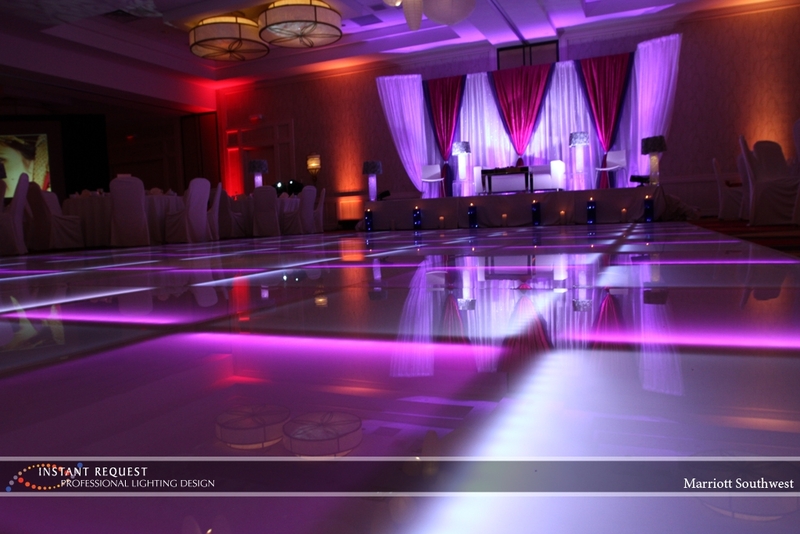 We had people of the dance floor all night long, which is exactly what we wanted! He also was dressed very professional and acted in that manner the whole time all the while seeming like he was having a blast with us! The wonderful events of the day were expertly captured by Laura Wills Photography at the gorgeous Wayzata Country Club and The Woods Chapel. Take a look at Laura Wills’ photo blog to see pictures of this wedding and some great wedding ideas! 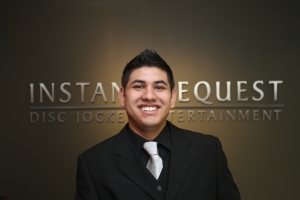 If you would like to have DJ John A at your wedding contact us or call 952-934-6110 today! Minnesota Meetings + Events Magazine has announced this years nominees for their annual Best Of Awards! Instant Request is proud to be included in the list of Best Entertainment (Performer or Talent Agency) nominees.The Readers’ Choice Best Of Awards honor outstanding venues, attractions, resources and suppliers in the state’s meetings and events industry. The Best Of Awards are designed to honor the cream of the crop in the regional meetings and events industry. Readers determine the winners— every vote in each category is influential and important. The awards are a celebration of the hard work and above-and-beyond service of suppliers who help planners be at the top of their game. Once the votes are tallied, the top nominees are notified, and the winners are kept secret until the Best Of Party and announced in the magazine’s special Best Of issue. Instant Request is thrilled to be nominated by readers of Minnesota meetings and events magazine readers again! Desiree and Josh celebrated the start of their new life together on July 27, 2013 with their friends and family at the Rockwoods Banquet and Conference Center in Otsego, MN. We immediately knew they would be having an extremely fun reception when they let us know that they wanted “Eye of the Tiger” for their bouquet toss and a very interactive DJ. We paired this beautiful couple with our own DJ Eric M who always knows how to get the party rocking! They created a custom playlist (below) that allowed the DJ to play exactly what they wanted. 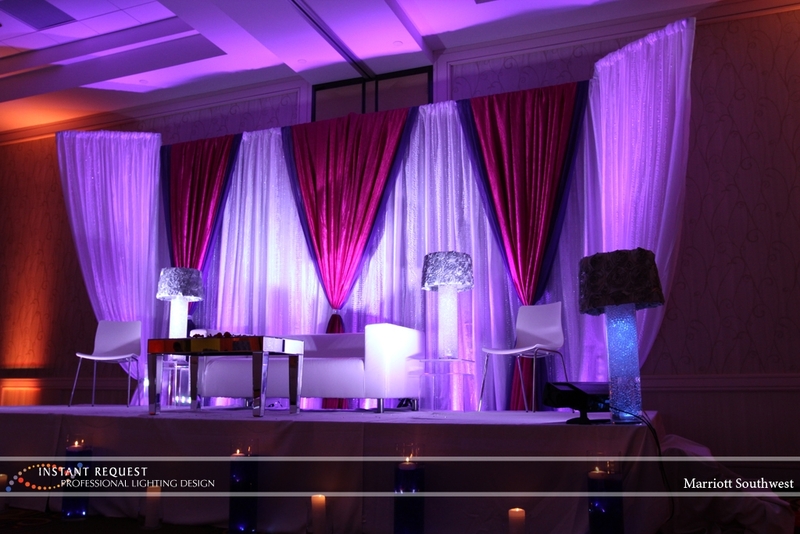 Divija & Ashok’s wedding was a colorful jewel tone design which incorporated cutting edge technology. 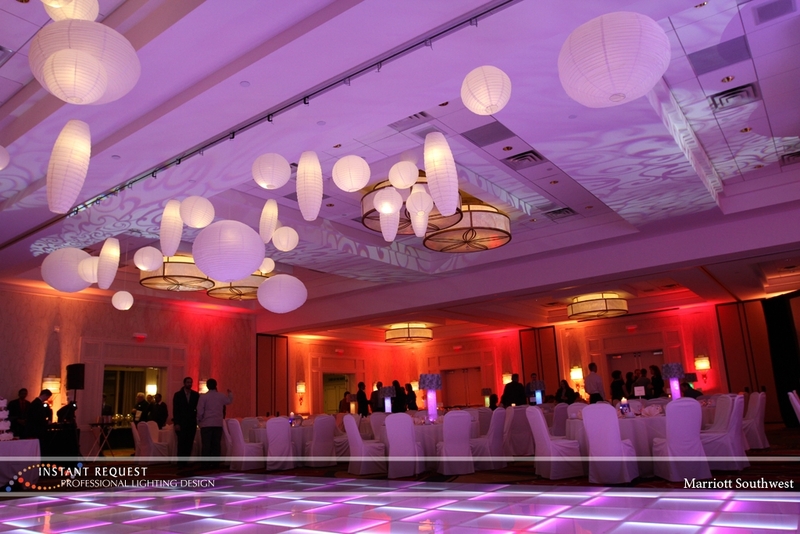 From the breath taking mood lighting for the ceiling texture, LED uplighting around the perimeter of the ballroom to the hanging lanterns and LED centerpieces, it was truly a breathtaking visual experience. Dual emcees who orchestrated activities made the evening into a production that honored the couple’s style and heritage. 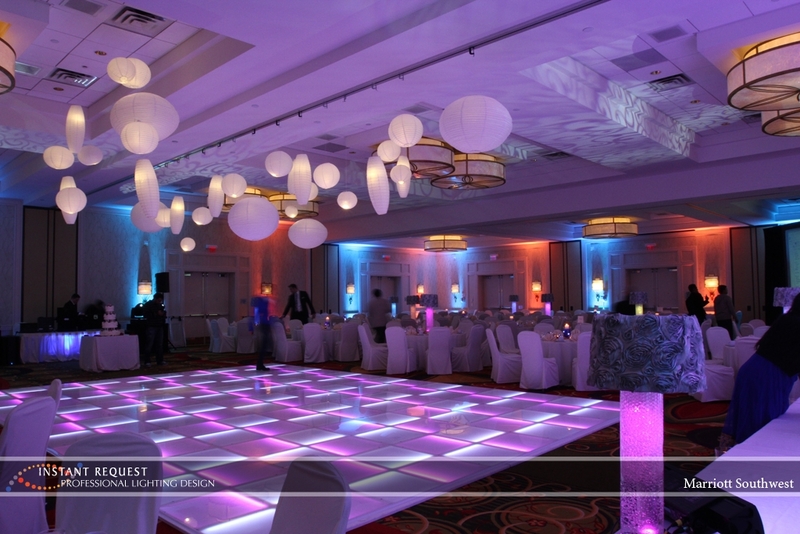 Two large video screens enhanced the production with content of the bride and groom as well as an under-lit LED dance floor supplied by Imagine Lights. The evening was festive with live choreographed dancing a la Bollywood. This week’s featured wedding is the Bennett-Clutter wedding at the St. Paul Hotel. Sarah and Charles were ready to party all night to awesome music with DJ Anthony D and a live performance by Charles’ brother “Carnage the Executioner”. Overall it was a beautiful evening that will be remembered for a long time by everyone involved. This video by Vibrant Film captures more than I can hope to describe in this blog. Thank you so much for everything! We couldn’t have asked for better service and LOVED working with Instant Request from start to finish! Anthony was fantastic! He matched our style perfectly and people were dancing all night! I have no complaints at all and would recommend him to anyone. Thanks to Sarah and Charles for letting us be a part of their beautiful day! 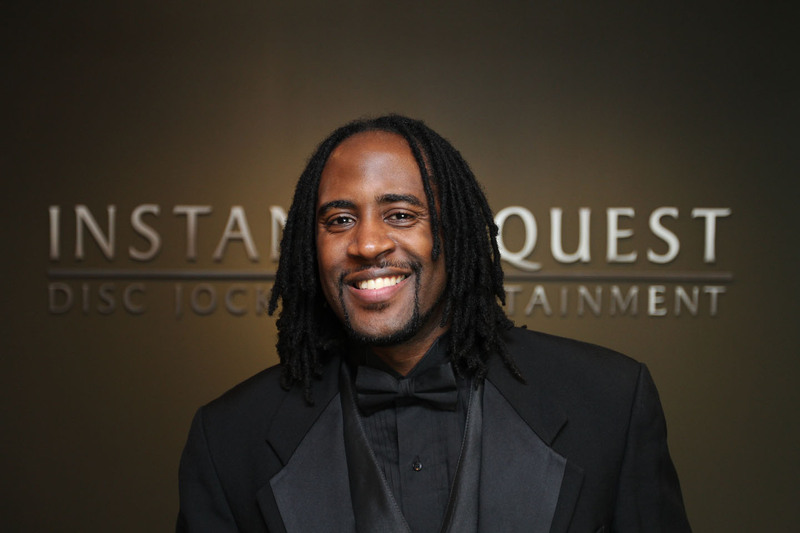 If you would like to have DJ Anthony D at your wedding contact us or call 952-934-6110 today! May 18, 2013 marks the day of the Peterson/Knopf Wedding at the Camrose Hill Flower Farm in Stillwater, MN. Zoe and Chris were a really fun couple that wanted a more laid back and experienced DJ that would help keep the evening moving in a fun and classy direction. 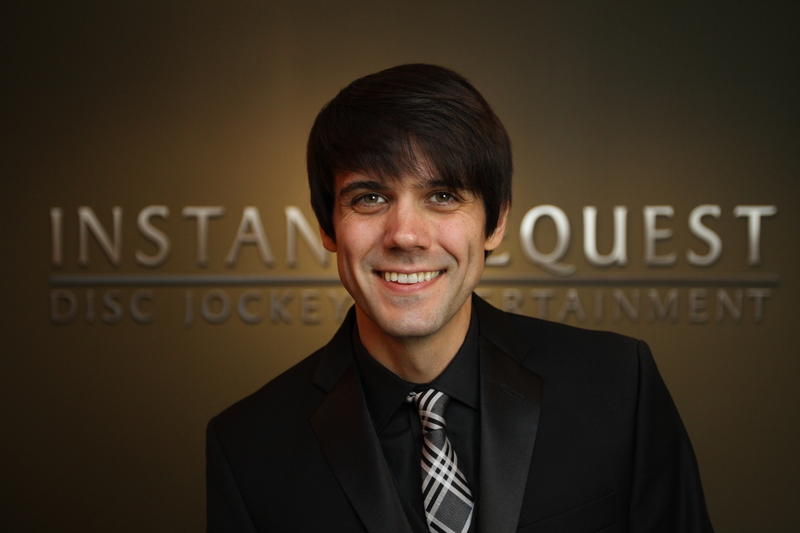 Naturally DJ Jeremy Lunde was the perfect fit as he always takes wonderful care of the couples he works with. We booked Instant Request only a couple months before our wedding after a friend backed out on us. They have a fantastic online tool that lets you fill out all of your preferences for genre, DJ interaction, the flow of the night, etc. and then they match you with one of their DJ’s. It was great to have that level of customization. We were matched with Jeremy, and he was great. Very mindful of what we wanted for our day, but also knowledgeable and good at keeping the dance floor busy. He even wrote us a little note of congratulations at the end of the night! Photographer Emily Steffen’s blog chronicles the events of the day with beautiful pictures. The couple even created a website to help their friends with the important stuff, like…pronouncing their name. Contrary to popular belief, the “K” in “Knopf” is not, in fact, silent. Knopf is pronounced “k’nof”. Fun fact: “Knopf” means “button” in German! In case you were wondering, “Peterson” is pronounced in the usual way. It is always a pleasure working with the various vendors in the Twin Cities. Contact us now to book DJ Jeremy Lunde or call 952-934-6110 for any other of our fantastic DJ’s for your wedding! Sam and Aaron Hardin celebrated their wedding on September 22, 2013 at the St. James Hotel in Red Wing, MN. 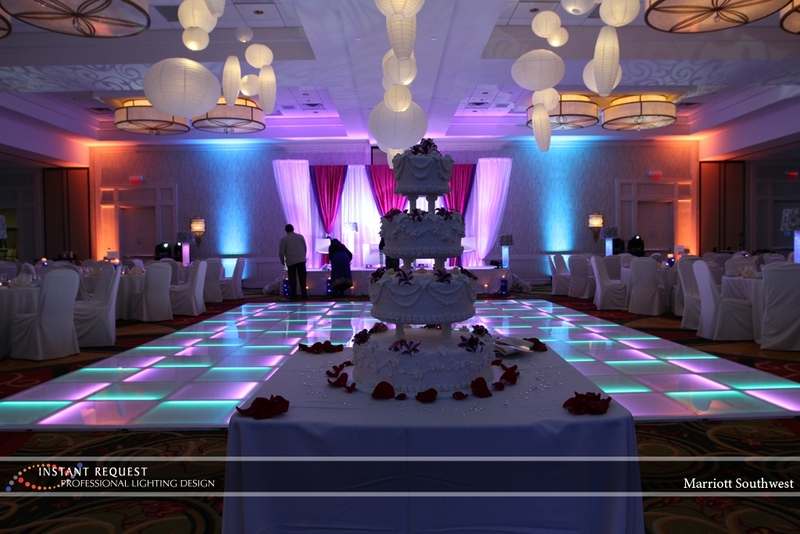 Here is what they had to say about their DJ who also helped out by providing ceremony services. Check out photos of their wedding day! It is always a pleasure working with the various vendors at these beautiful events.